Gain full control over your billing and start making real profits. 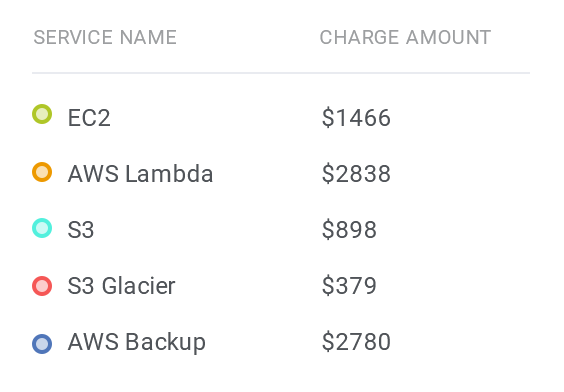 A powerful billing solution for AWS, designed specially for WHMCS is coming out pretty soon. Our tool will allow you to introduce an effective customer billing model for management of Amazon Web Services to expand your target audience. Assign multiple AWS services to a single WHMCS service. 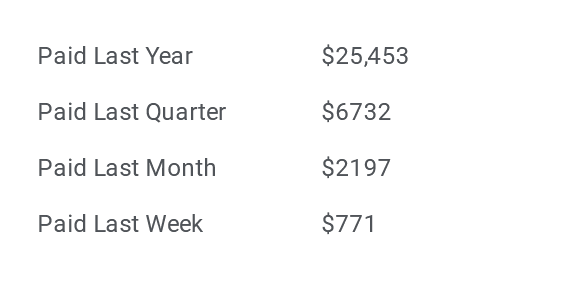 Set percentage billing margin for WHMCS product per AWS service. With your account - Keep all services of your customers on your own AWS account. With customers account - Connect multiple AWS accounts for each of your customers and keep their management separated. Keep your customers up to date with their current and upcoming costs. 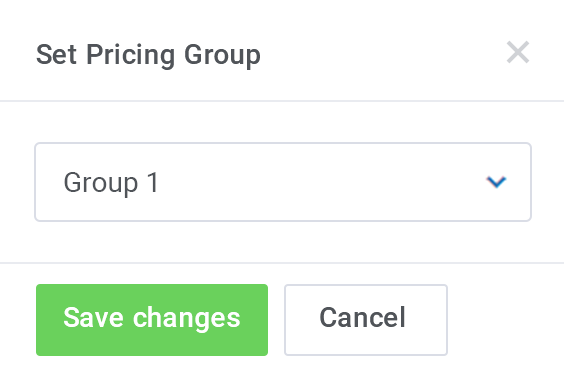 Set custom pricing and automatically bill your clients for AWS services. 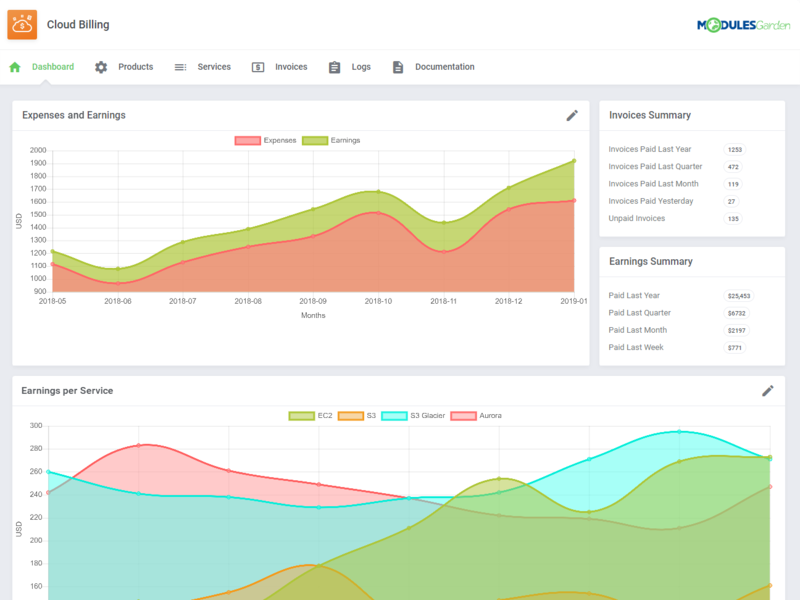 Display insightful reports on billing management, earnings, resource usage per service and more.